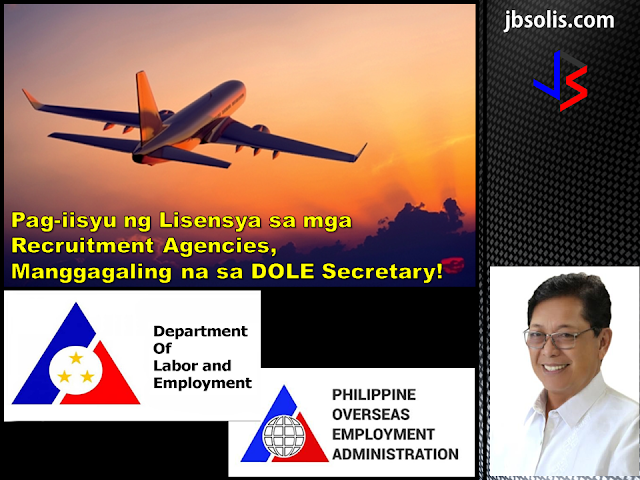 Labor Secretary Silvestre H. Bello III has assumed full authority in the licensing of overseas placement agencies, a function previously delegated to the Philippine Overseas Employment Administration (POEA). In Administrative Order No. 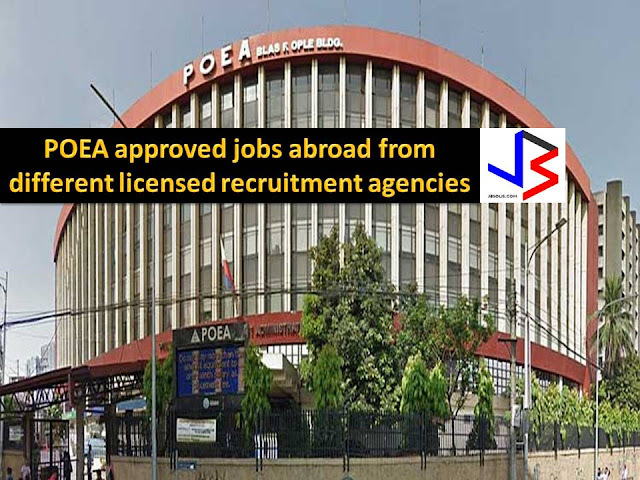 241 series of 2017, Bello recalled a 1998 DOLE directive that authorized the POEA Administrator to act on matters governing overseas employment. Following the latest order, the confirmation of the issuance and renewal of licenses of recruitment agencies and other matters governing overseas employment will have to pass to the labor secretary for approval. Administrative Order No. 241 series of 2017 recalls Administrative Order No.144 Series of 1998. While the DOLE Secretary is essentially taking in the reins of Filipino overseas employment, all applications relative to the items mentioned above remain to be filed with and processed by the POEA in accordance with existing rules and procedures. 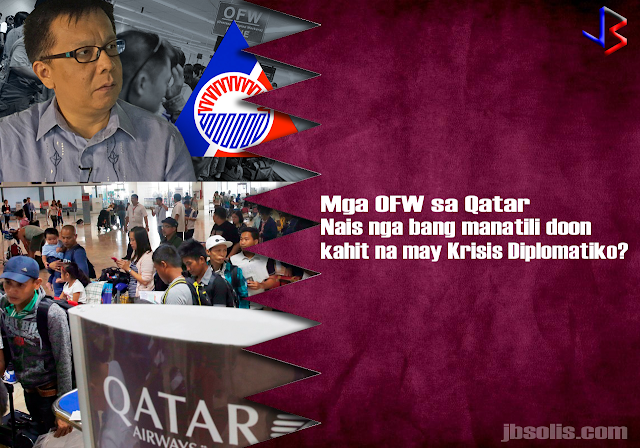 The said administrative order was issued to ensure that only the operation of legitimate and responsible recruitment agencies are allowed to safeguard the welfare and security of OFWs and their families and to develop and effectively implement programs on the deployment of migrant workers. 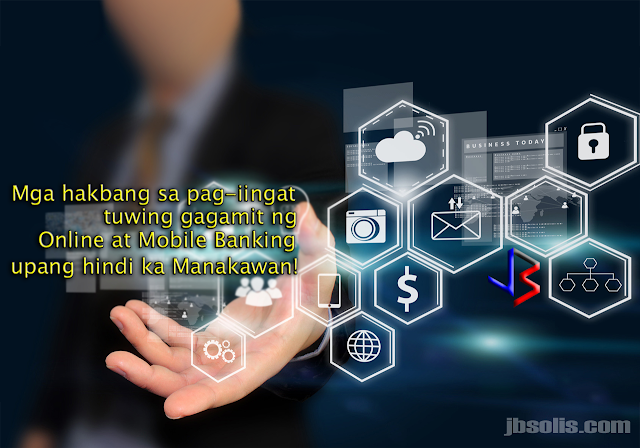 We can remember a few months ago that DOLE has discovered a money-making scheme within POEA. 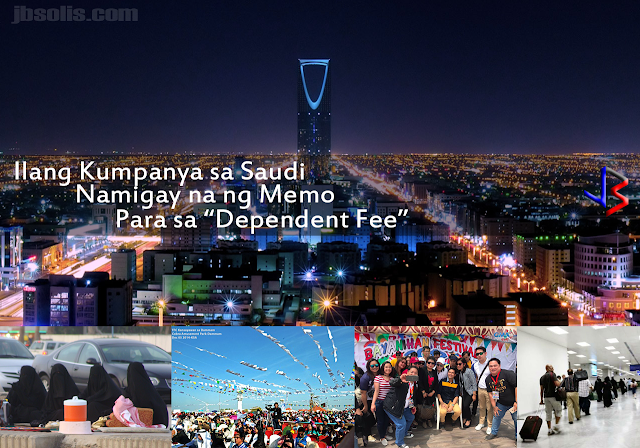 Some employees were taking advantage of the grant of exemption in relation to the ban of direct-hiring, taking in bribes as payment for providing the exemption bypassing the established procedure. Secretary Bello has since suspended direct-hiring pending investigation. After a few weeks, he has reinstated direct-hiring, but he has also promised massive reshuffling in the agency. Now, we can say that the secretary is taking full control of the situation.